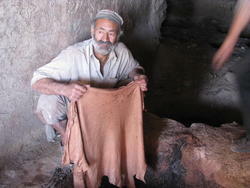 The Backpack Silk Road is something different! You will like this plain classical backpack. 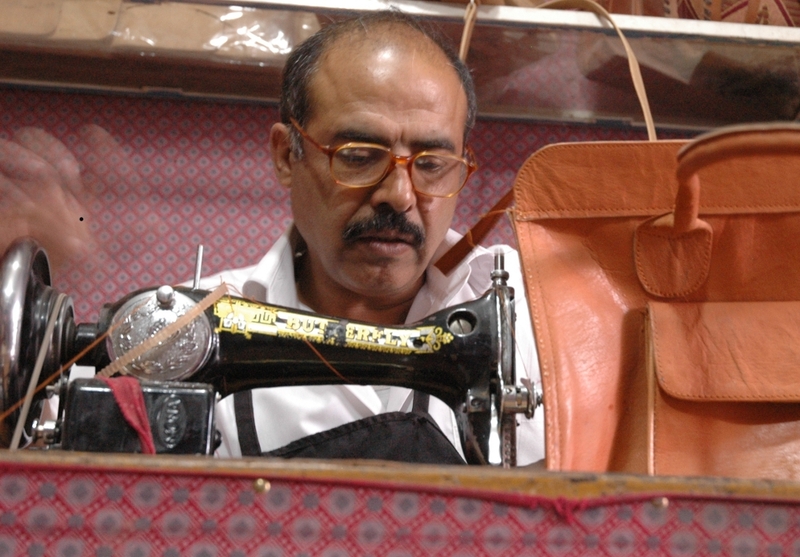 The backpack is produced from naturally tanned goat leather (made in Afghanistan). With the time the leather keeps tanning nicely and becoming softer. The Silk Road backpack opens through an interesting unfolding technique and is closed with two buckles.